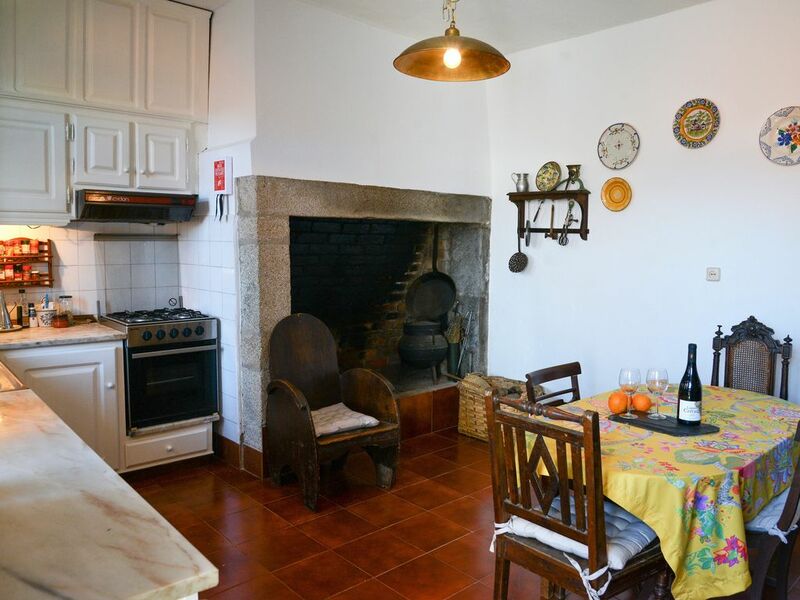 Located at the top of the village with a privileged view to the Serra da Estrela, Casa d'Aldeia is a special meeting point for family and friends. Ideal for those looking for a holiday of country walks, river dives and moments of tranquility. The Casa d'Aldeia is a traditional, mountain-facing house with a large kitchen equipped with all utensils, two comfortable rooms that appeal to reading and long conversations, and cozy rooms. Located in the Serra do Açor on the foothills of Serra da Estrela, Aldeia das Dez is a friendly and welcoming village that belongs to the Shale Villages. Several walking routes are available from the village as well as river beaches about 10 minutes drive away.